Discover three simple words that skincare companies don't want you to know! This one tip can speed your recovery from a skin rash and doesn't cost a penny. This is my #1 tip for relieving the problem of sensitive skin and creating the quickest path to recovery from a breakout. 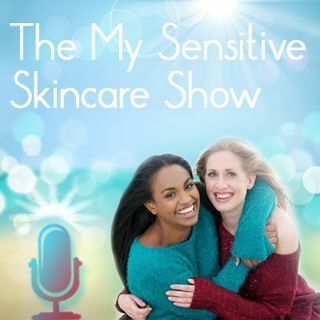 Please see my Sensitive Skin Survival Guide for more on this, at http://www.mysensitiveskincare.com/sensitive-skin.html . You can also leave me a comment on that page. Thank you and blessings!